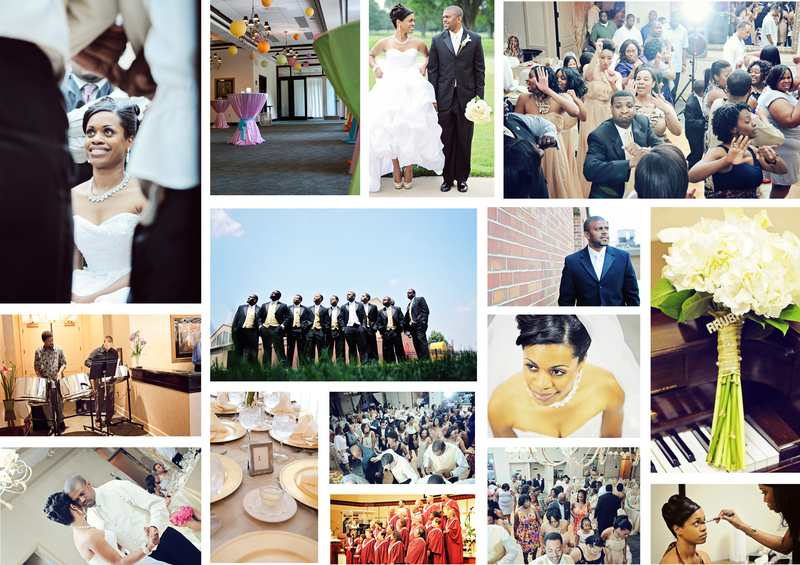 6.04.11 | Enesha and Keith got married at Castleview Baptist Church in Indianapolis on their special day. I was there to watch the day progress into a beautiful ceremony. Enesha wore this cute, sparkly gold heels the whole day – kudos to you! 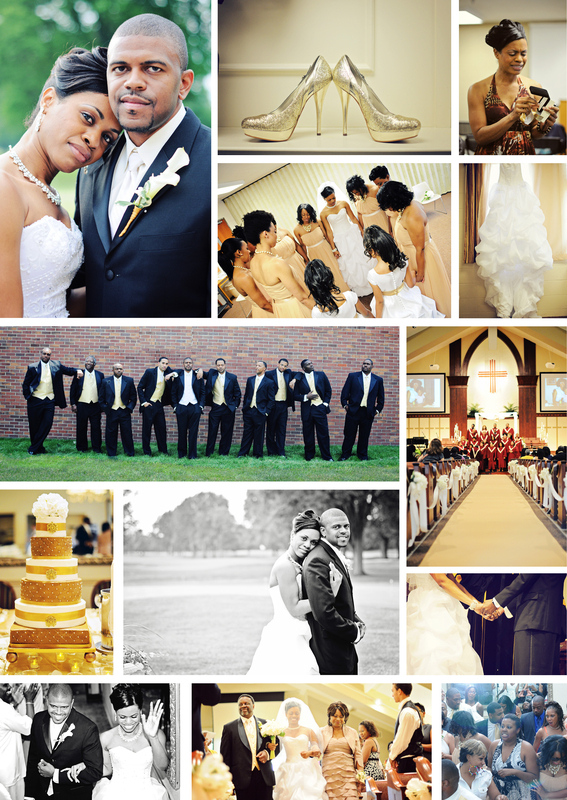 The reception was at this beautiful location of Broadmoore Country Club and I must say this was a very fun reception! Every person in the wedding party had their own entrance song and dance which was very unique and something I have never seen before. Their guest definitely know how to party! The dance floor was full for most of the night which is great for photos! Thank you Enesha and Keith for letting me be a part of your day.